I know what you’re all thinking, and no, I haven’t woken up on the wrong side of bed and forgotten what this website is all about, and nor is Beeson On Beer about to become Beeson On Bramleys. But I’d like to talk about something different today, and I’d be very grateful if you’d all hear me out. Yesterday I published a story for The Morning Advertiser based on an eye-opening conversation I had with Simon Wright, founder of urban-cider maker Hawkes. During our conversation, Wright was pretty scathing about the state of taxation in the UK cider industry, and made some claims I honestly doubted could possibly be true. Among the criticisms made by Simon was the complete lack of a progressive taxation relief system for ambitious small to medium sized cider producers. Simon told me any producer making 7,000 litres (70hl) or more of cider annually pays a flat rate per litre they produce (above the 7,000 litre cutoff point). Regardless of whether the producer is making 14,000 litres, or 1.4 million hectolitres; the rate paid per litre remains the same. I was flabbergasted by this claim. How could it possibly be fair that a small, independently owned cider producer such as Hawkes, whose annual production is around 600,000 litres (6,000hl), pays the same rate of tax per litre as someone like Magners, who produces in the region of 1 million hectolitres a year? I went straight to the HMRC website and there it was in writing: UK cider makers pay no tax if their annual production is 70 hectolitres (7000 litres) or less. Beyond this, all producers pay a flat rate of £40.38 per hectolitre produced. Imagine for a second if this were the case in the beer industry. Imagine if someone like Burnt Mill, an exciting new brewery coming out of Suffolk, or Verdant, the best thing to come out of Cornwall since the pasty itself, was taxed at the same rate per litre as AB InBev or Molson Coors. There would be uproar, and rightly so. But why the silence when it comes to cider? The answer, to this question, in my view, is twofold. Firstly, I think England still has somewhat of an attitude problem when it comes to cider. For too many people, the instinctive image we associate with cider is that of something cheap, strong and nasty, drunk by alcoholics and teenagers on park benches. As a result, there is a lack of knowledge and appreciation of the complexity of cider as a drink, and not enough ambassadors for the drink, pushing for legislative change. Secondly, and arguably more importantly, is the fact that cider remains very much an industry of two extremes. On the one hand you have a handful of very large multi-national drinks companies, who fund and represent the industry through The National Association of Cider Makers (NACM). These global drinks giants benefit from huge economies of scale, enabling them to sell their product into pubs and bars at a much cheaper price than smaller producers, and hence have little incentive to campaign for change to the existing taxation system. On the other hand, you have a larger number of very, very small cider producers who quite often are just making the drink as a hobby or as an additional source of income. These producers are mostly under the 7,000 litre a year cutoff point, and so pay no tax whatsoever on their product, and hence also have little reason (from a personal perspective at least) to try and enact change. 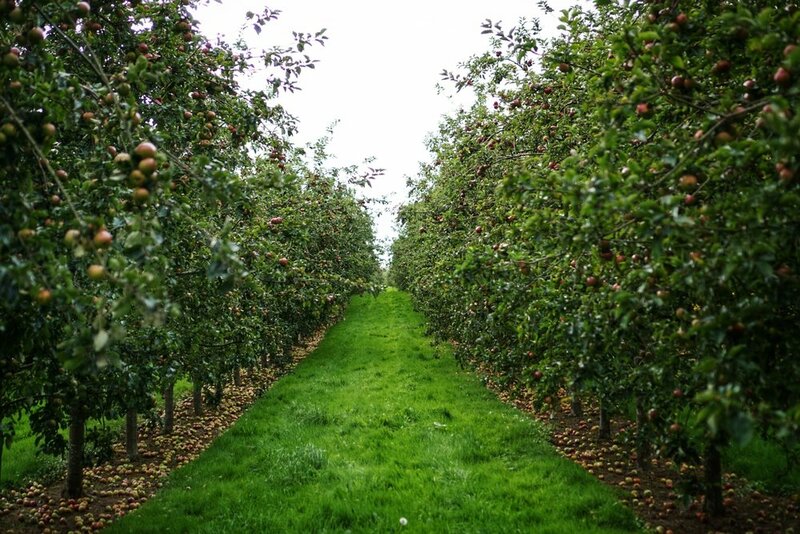 The result of this is that for small to medium sized producers like Hawkes, who want to make a career out of cider production, but lack the ability to compete on price, it can be very hard to grow and expand production. Simon’s suggestion to fix this issue and level the playing field is to introduce a progressive relief system similar to the Small Breweries Relief that exists in beer. For those unfamiliar with the concept, allow me to explain. Small Breweries Relief is available to any brewery producing less than 60,000 hectolitres of beer a year, and can entitle them to as much as 50% relief (if they produce 5,000 hectolitres or less). The system operates on a sliding scale, and breweries gradually pay more tax per litre when they hit certain production volumes. Small Breweries Relief is not a perfect system by any means, and there are some that argue it still discourages growth and expansion, and that 60,000 hectolitres is too low a threshold to be exempt from any relief. However, surely the implementation of a similar system within the cider industry would be preferential to the current cliff edge of just 7,000 litres a year, which is far, far too little to build any kind of business out of? Such a move would, in my view, act as a massive incentive to new entrants, or existing small producers looking to turn their passion into a career. The other criticism made by Simon I wish to address relates to the classification of any cider produced with adjuncts (fruit, hops, botanicals etc.) as made-wine. Under current legislation made-wine is taxed at a rate of £88.93 per hectolitre at an ABV of 4% or less, £122.30 at an ABV of between 4%-5.5% and a huge £288.65 at an ABV of between 5.5-15%. (For the purposes of comparison, a 5.5% ABV beer would be taxed at a rate of £104.94 per hectolitre, and a 7% ABV beer would face duty rates of £133.56 per hectolitre). Simon argues, quite rightly in my opinion, that this approach stifles creativity within the cider sector, as producers invariably end up reformulating their fruity, hoppy and botanical ciders to a strength of under 5.5%, and often under 4%. 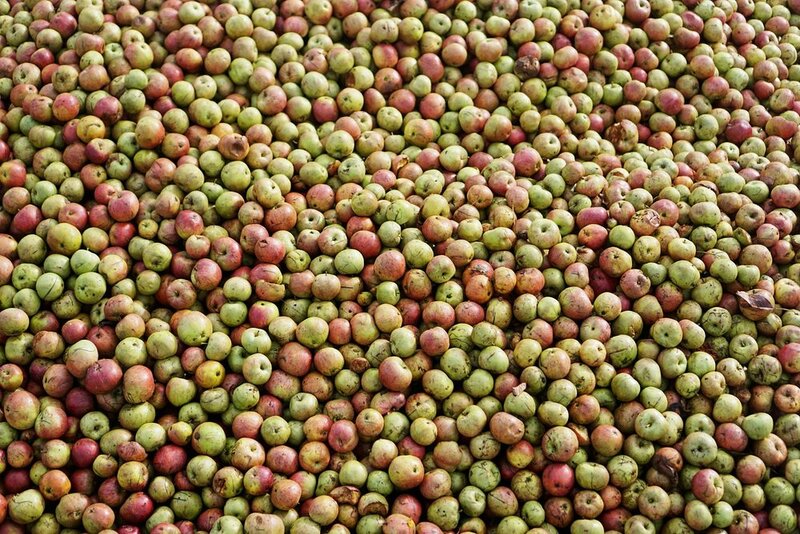 Why, in an industry in which we crave innovation, experimentation and creativity, are we punishing cider, and indeed mead producers in this way? Again, I ask you to imagine if Burning Sky’s Cherry Monolith, an exceptional beer rightly lauded as the pinnacle of brewers’ craft, was taxed at a far higher rate than regular Monolith, just because of the addition of cherries. We wouldn’t tolerate it, so why should cider drinkers have to? The made-wine tax was introduced by the Government to try and prevent the rise of alcopops and other fruit-based alcoholic drinks that might appeal to children. 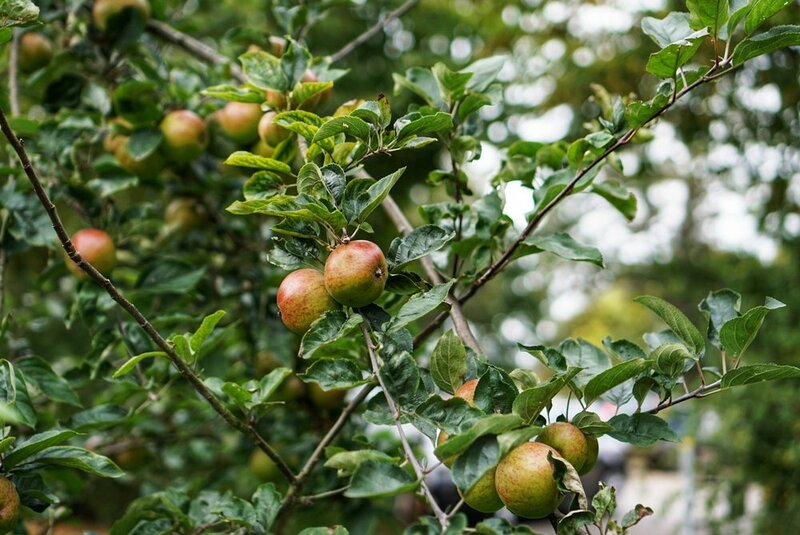 However, times have moved on, and the tax is now having the unintended effect of punishing small-batch, artisan cider producers, and hence preventing the future growth of the category. I’m with Hawkes; it has to end. Reflections on a year in beer – When did this stop being fun? Craft beer... is the price right?